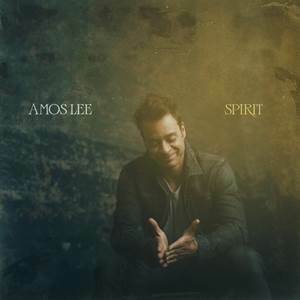 Amos Lee has announced the upcoming release of his debut album Spirit with Republic Records. With this album Lee takes an enormous creative leap by taking on not only the role of artist, but also producer. Along with the release of his album Lee will also be hitting the road again for a fall tour to kick off in September. The album is available for purchase and download on August 19th, but preorder the album HERE and unlock the preorder exclusive single “Vaporize.” The album’s title track, “Spirit,” is also available for listening now.